My cousin drove out to Las Vegas with me. 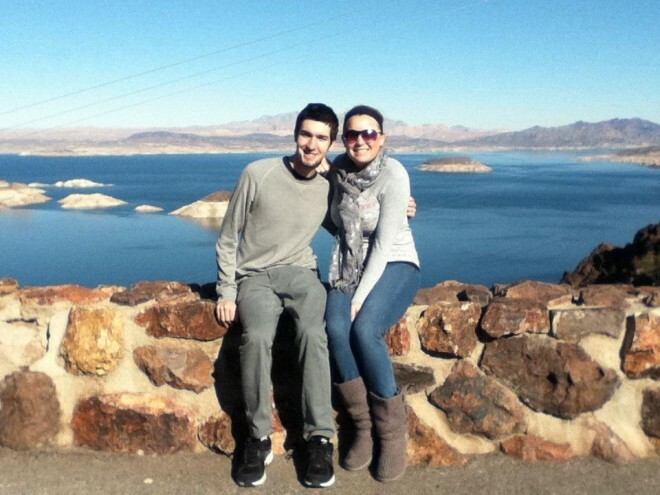 This is a pic of us stopping by the scenic route of Lake Meade. It was so beautiful. I am now in Las Vegas and very much enjoying my third assignment as a travel RN. Life is good!